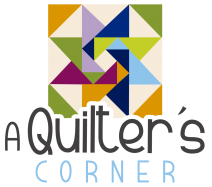 Come learn the basics techniques to make the Paradox Point Quilt. You will learn the freezer paper technique for this class. 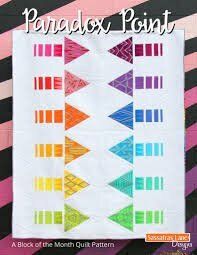 A package of printable freezer paper to complete the whole quilt.